When you need something for your home, you want quality and durable in the product, experience, and expertise in the work. 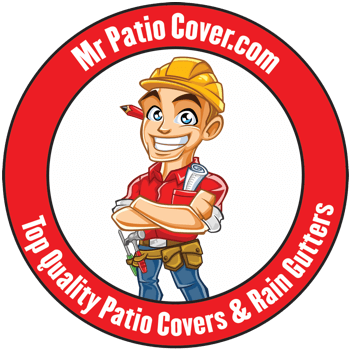 Since 2008, Mr. Patio Cover has been providing the highest quality and most professionally installed Seamless Rain Gutters you can find in Riverside, CA. You might say they’re our specialty. 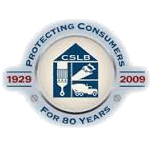 Not only are we state licensed contractors, but are also proud members of the Better Business Bureau. Whether you live in Alessandro Heights, Casa Blanca, Northside, or Downtown, you deserve the very best at an affordable rate. Look no further! We’re here to bring you just that. 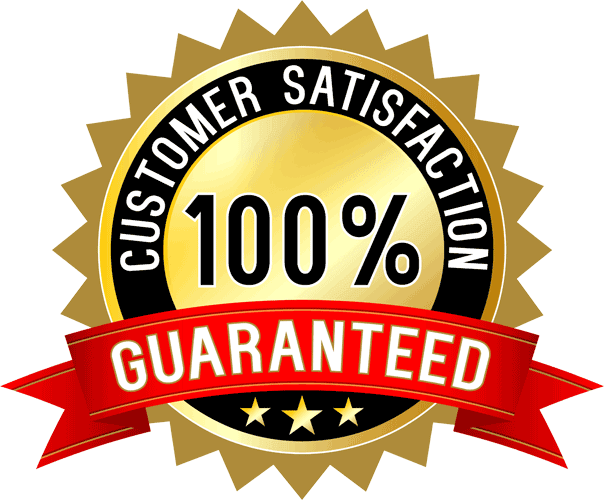 Our goal is to provide you with the best service, installation, products, and warranty in the business. We start out by focusing on customer care. We’re here for you. Next, we bring true craftsmanship to our work. We use only top quality, registered materials for our products. And finally, we back it all up with two bulletproof lifetime warranties. One covering any problems in installation, and the other covering material defects, for life, no questions asked. 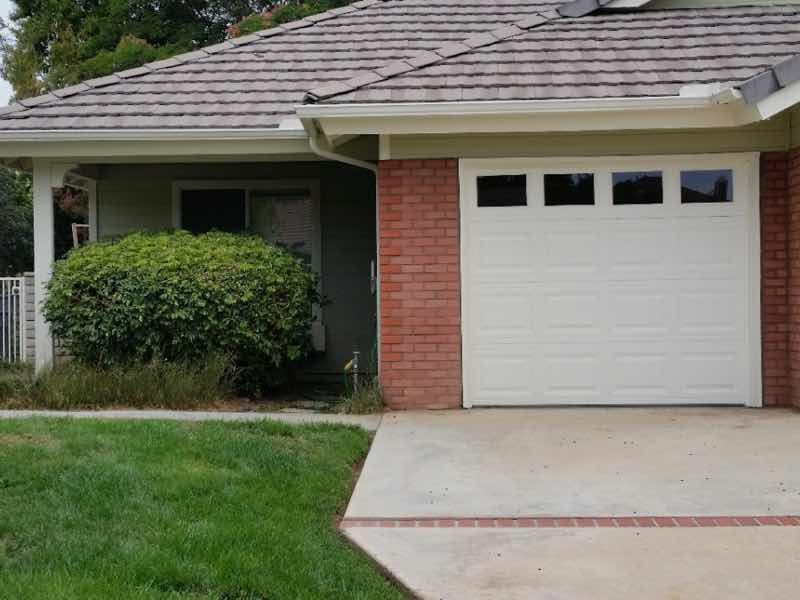 Our Riverside customers have been thrilled with their Seamless Rain gutters. Read what they have to say! 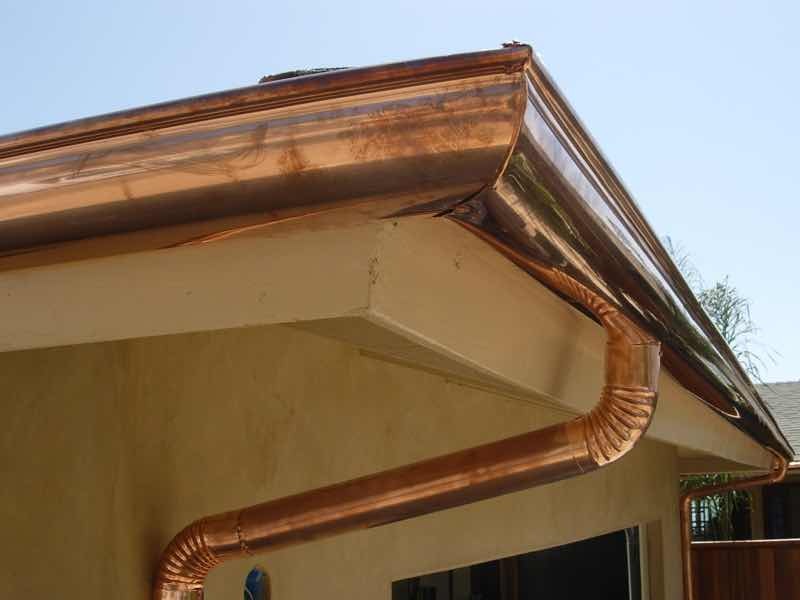 We are in the process of making a rain harvesting system and were in need of a gutter system. Mr. Patio Cover gave us a fair price and they were very patient during our decision process. The team's work was surprisingly fast and surpassed our expectations. You can't even tell we have gutters, they blend so nicely. The team also gave good suggestions for other run-off placements... seemed well-experienced. It rained the same week as the install and it was a blessing not to have our front porch flood or be drenched walking on our sidewalk. I would use them again and give a strong reference! Excited to fasten the gutters to the tanks now! Rain gutters are a necessity to protect your home and landscape from rain water damage. So why choose aluminum rain gutters over plastic? When adding anything to your home, you want something that looks good, does it’s job and lasts a long time. 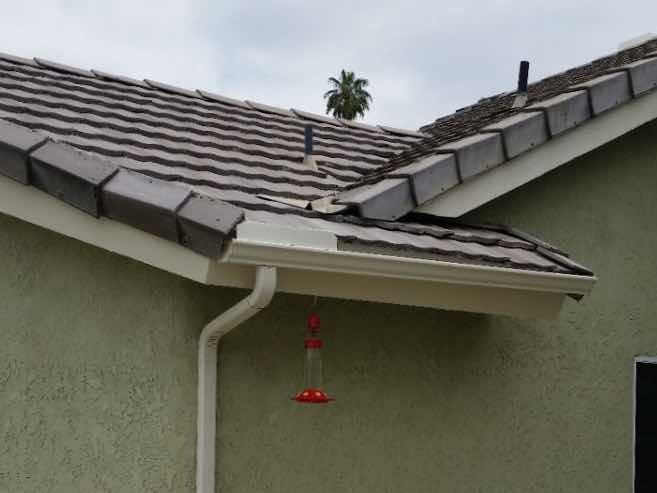 Plastic rain gutters wear out quickly, have seams that lead to leakage, and just plain don’t look very good. Whereas aluminum rain gutters are seamless and thus never leak, are custom made for your home, and last for decades. The best part, despite how superior they are, seamless rain gutters are still extremely cost effective! You choose one of thirty different colors and we do the rest.